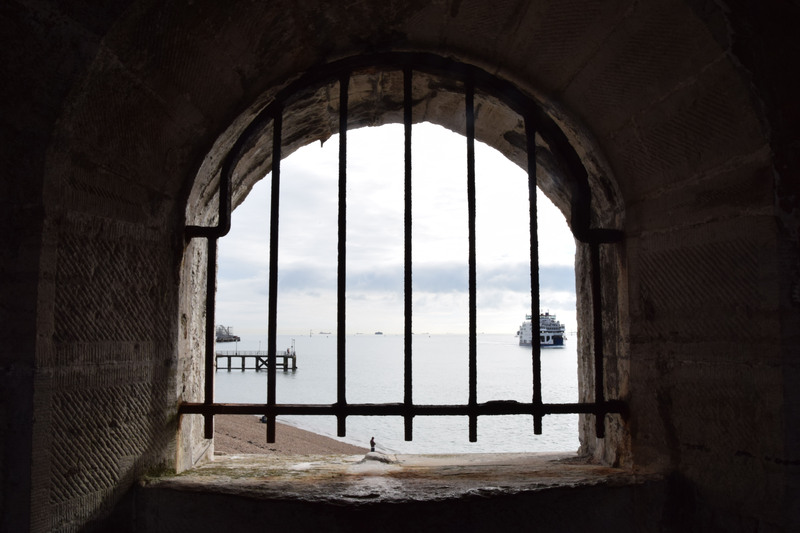 Portsmouth is a great photographic destination at any time of the year. 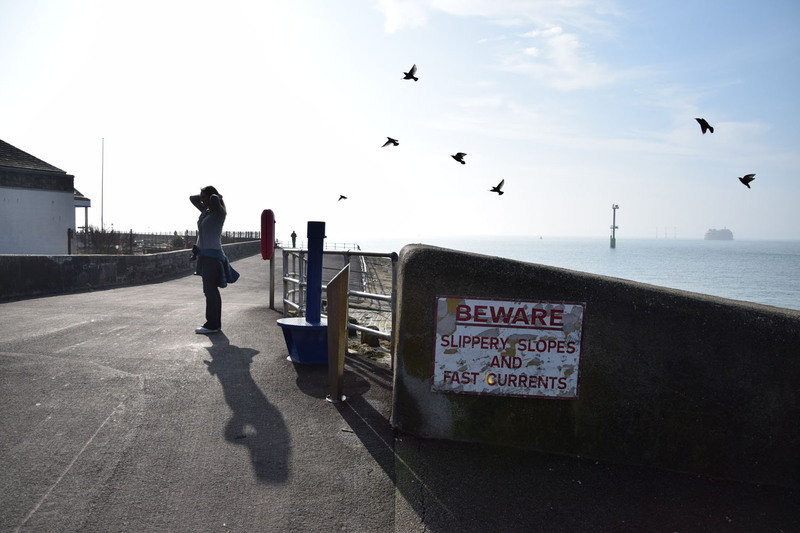 Last month we took the trusty Nikon D3300 to see what could sea sea sea... and were lucky enough to catch some exquisite winter sunshine. The Spinnaker Tower is a spectacular viewing platform and a great landmark to help get yourself orientated. We soon discovered that it's not the only nautically themed building in this historic port city. 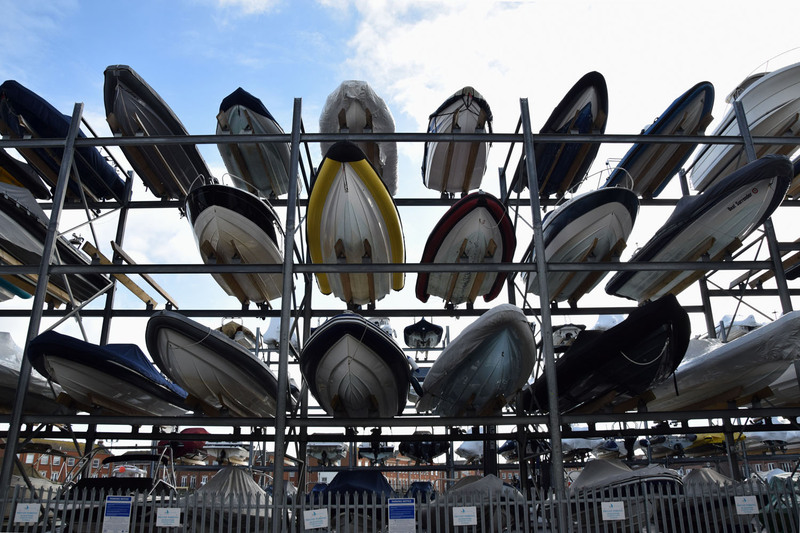 We spotted boats topping Victorian bell towers, pubs adorned with decorative gulls and contemporary buildings shaped like elegant sails. 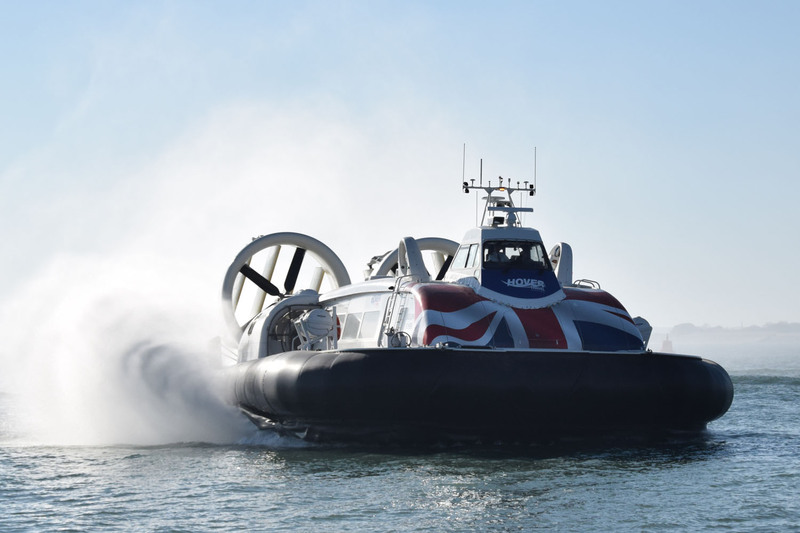 The world’s longest running commercial hovercraft service and the only scheduled passenger hovercraft service in Europe makes the 10 minute trip to the Isle of Wight a special experience. Crowds formed on the beach to watch it transition from sea to land and its doors open up to disgorge its passengers like a sea-going DeLorean. 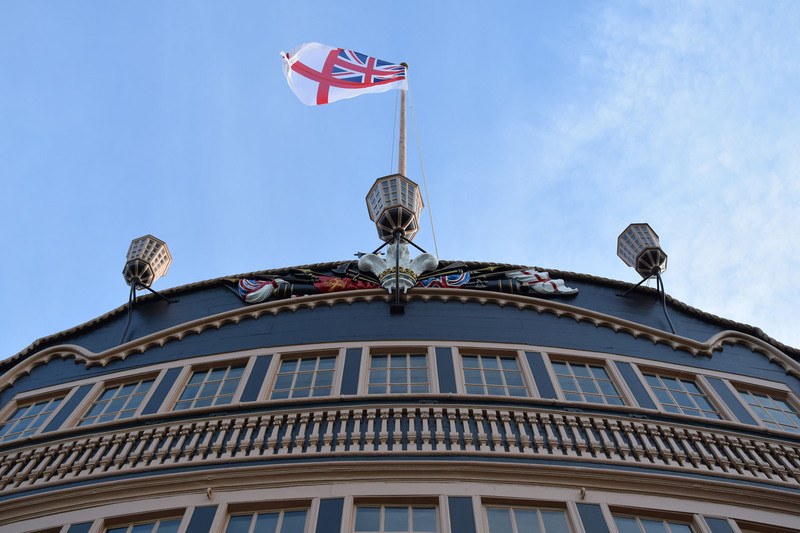 At the spectacular Portsmouth Historic dockyard we were awed by the decorative glory of HMS Victory, famous for her role in the Battle of Trafalgar. Juxtaposed against a display of more modern warships it’s incredible photographic material. As usual we enjoyed simply ambling along the front, discovering the beauty of the sea in the lovely low light and fooling about with a camera. We recommend getting up early to catch the long dramatic shadows that can transform an ordinary scene into a dramatic canvas for your camera. Emma Nicol Illustration: Stylish illustrator / embroiderer working from the newly renovated arches under the sea fort. Great range of homewares, prints and cards to remind you of your trip. 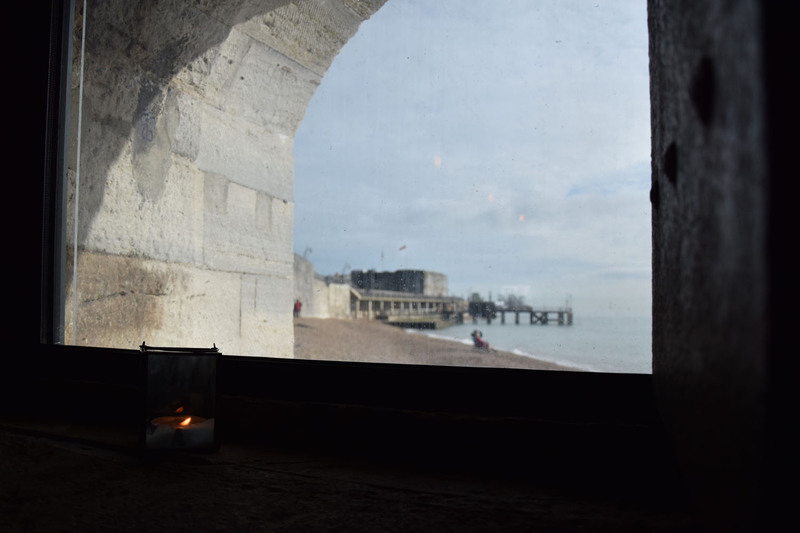 The Canteen: Awesome food and great views over the mouth of the port. 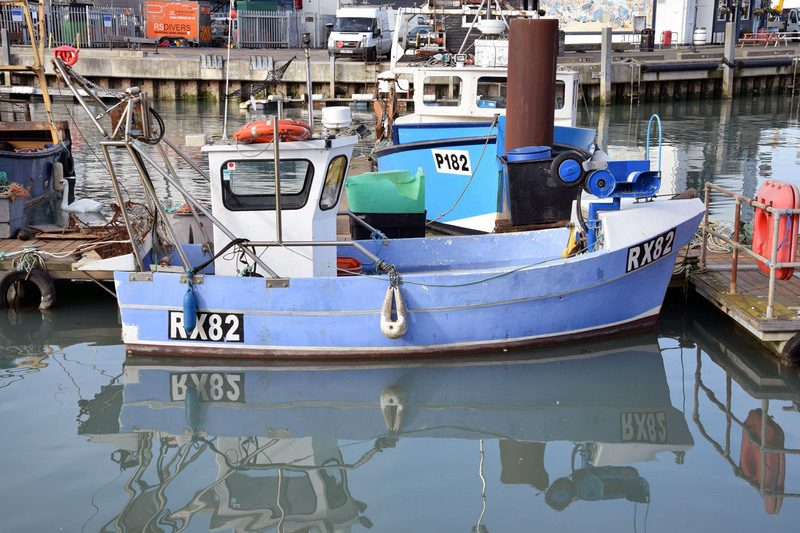 Think sitting on the dock of the bay watching the tide, the sail boats, the dredges, the ferries, the cargo ships and canoes whilst enjoying a glass of wine or a cappuccino and good company. 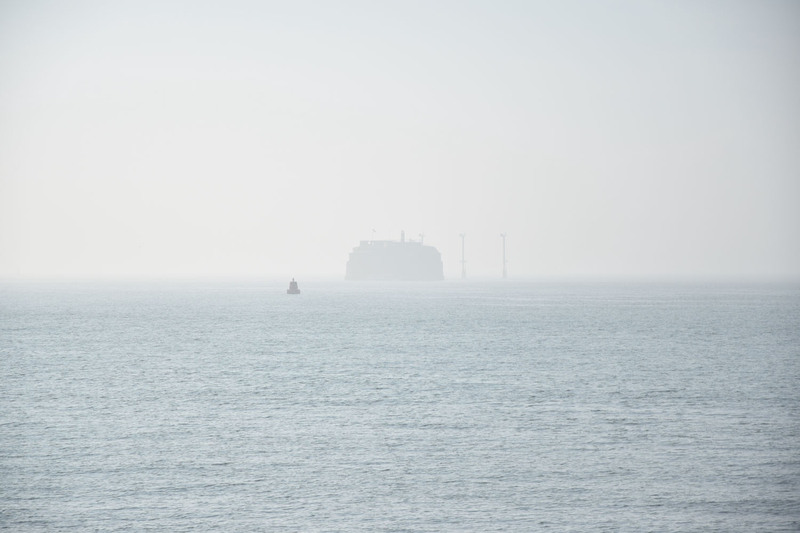 Hovercraft: It’s not a plane, it's not a boat but it is the fastest way to get to the Isle of Wight. Holiday Inn: Clean, friendly service with a nice warm spa and pool to unwind in. 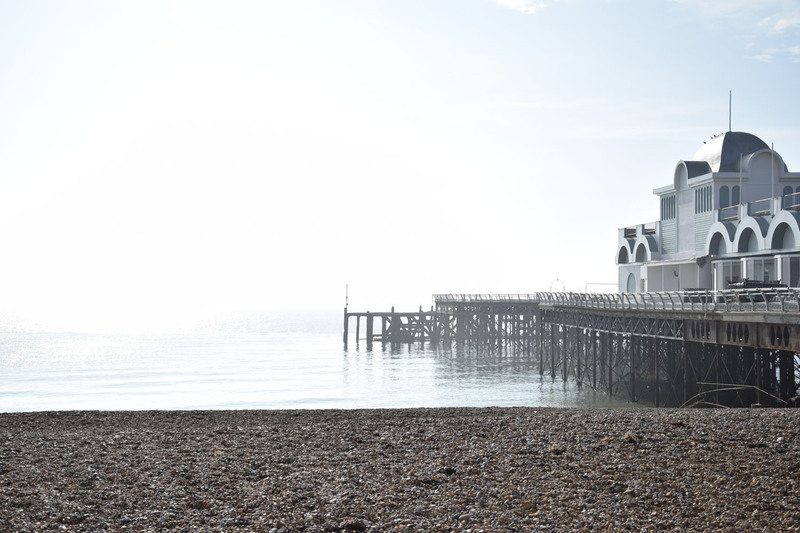 Southsea Beach Cafe: Hearty locally sourced, home cooked and seasonal food with an amazing view of the solent - a perfect place to break up your sea front wondering.